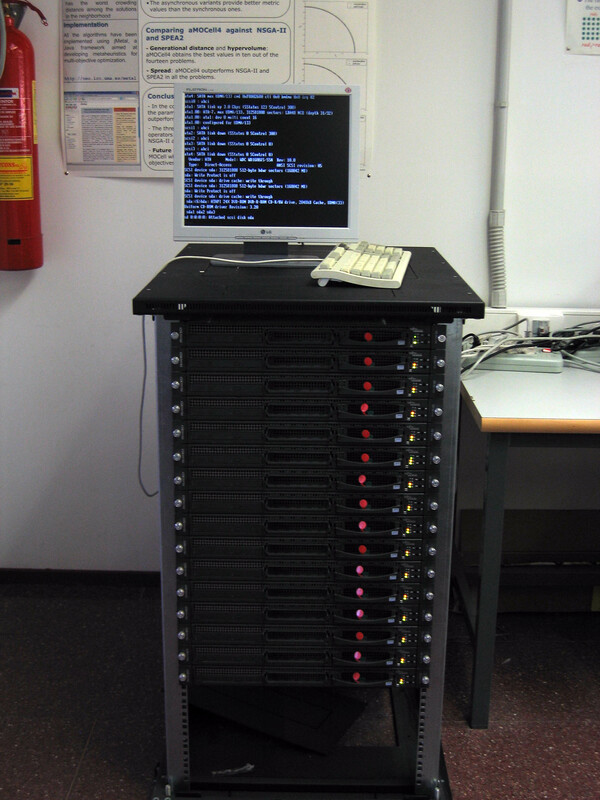 Simulating a VANET is computationally very hard: we are using a network of biprocessors for this. 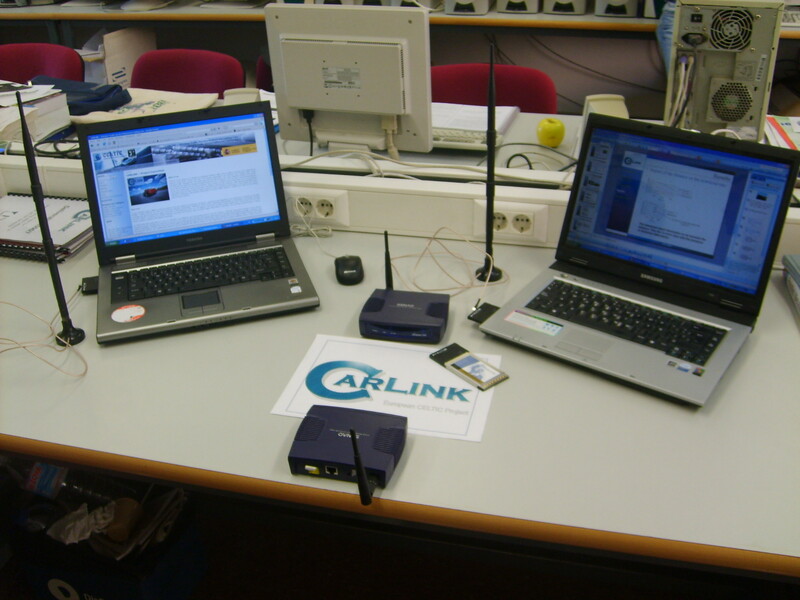 We connect two cars via laptops equiped with Orinoco wireless cards, small wifi routers and omnidirectional antennaes with magnetic base. 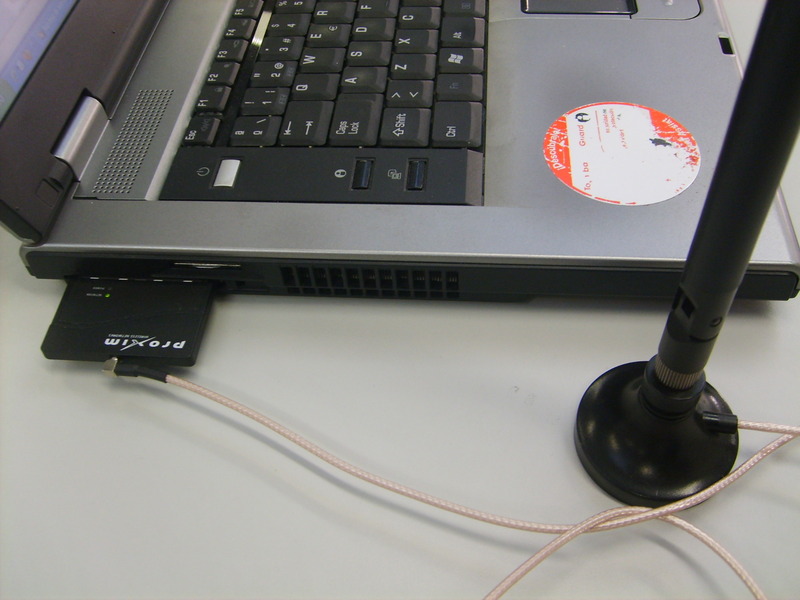 A detail on the 802.11bg Orinoco card connected to the onmidirectional antennae (7 dBi). Researchers at UMA during a real scenario test for measuring the actual data bandwidth of the VANET. 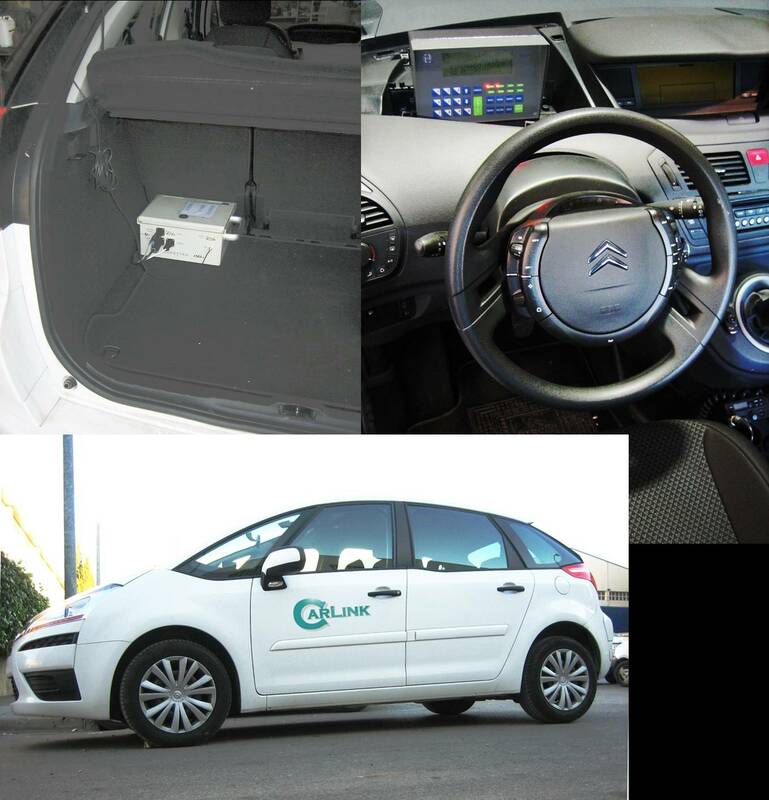 We connect two cars and two base stations with two Sunit d7 CAR PC's in cars and two laptops with Colubris MAP-330 Multiservice access points as base stations. TSBS - hut: exterior, interior and equipment Colubris MAP-330 Multiservice access points as base stations. The console is the interface between the system and the Carlink floating car driver/operator. The configuration parameters from the driver, itinerary, route ... etc. 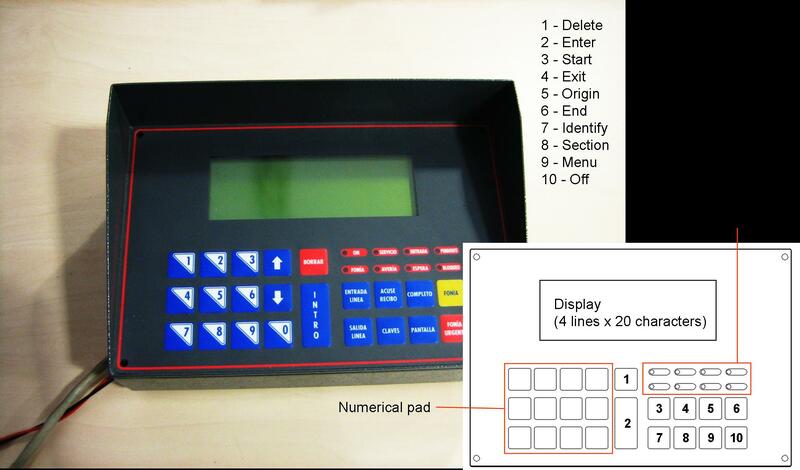 and also the data event acquisition can be easily introduced through the console. Carlink floating car system. All devices are allocated inside the car constituting a single communication point.